The first jump into the home ownership pool here in Santa Barbara and Goleta can be a shock to the system. This “jump” can perhaps be better be described as a cannon ball into freezing cold water! When my husband and I took the plunge years ago, we were terrified, full of questions, concerned about our budget and questioning whether or not it was the right time. Upon reflecting back on our decision to stop paying someone else’s mortgage as renters, we are very glad that we dove in and began to swim. Being a first-time buyer is a whole new ball game. Obtaining a loan and all the paperwork that goes along with that. Discussing down payments, mortgage insurance, property owner’s insurance, earthquake coverage, there are all very complicated topics. Learning about the market, the inventory, the pricing, the neighborhoods can also be a daunting task. 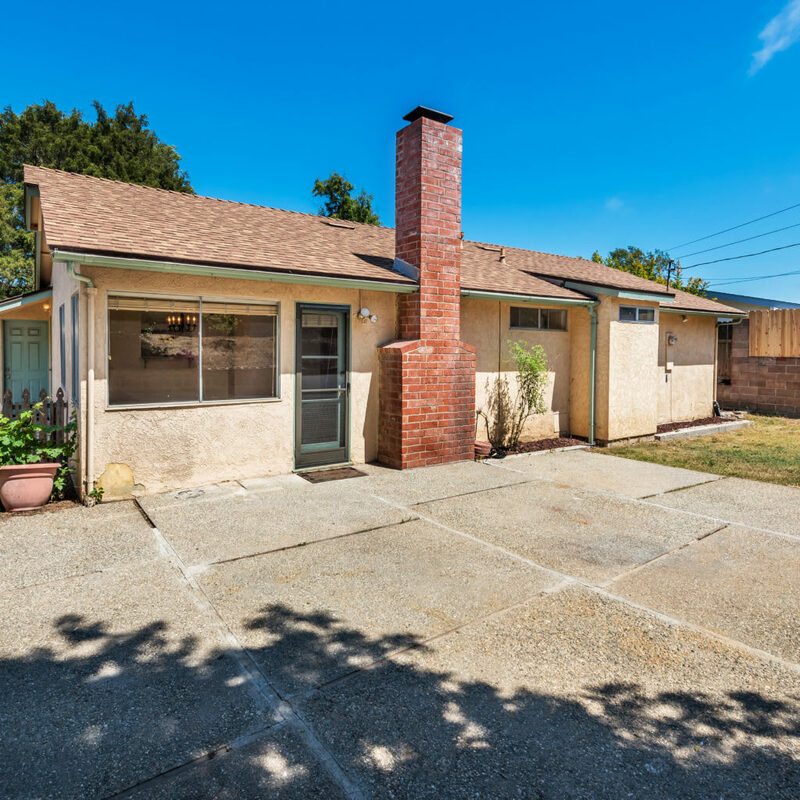 Then the negotiating- not only to get into escrow but again after inspections and any request for repairs or purchase price credits can be enough to stress even the most calm buyers out. Some of my favorite types of clients to work with are the first time buyers that have had their eye on the prize for years- to own a house in our community. They have worked hard, saved, timed the market and are able to do some work to any house to make it their own. 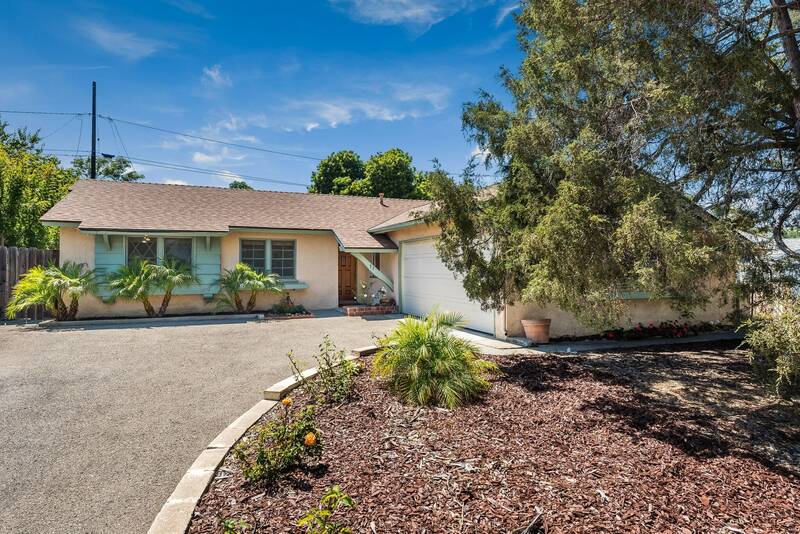 This was the case with my buyers who just closed escrow on 53 Amador Way in Goleta. 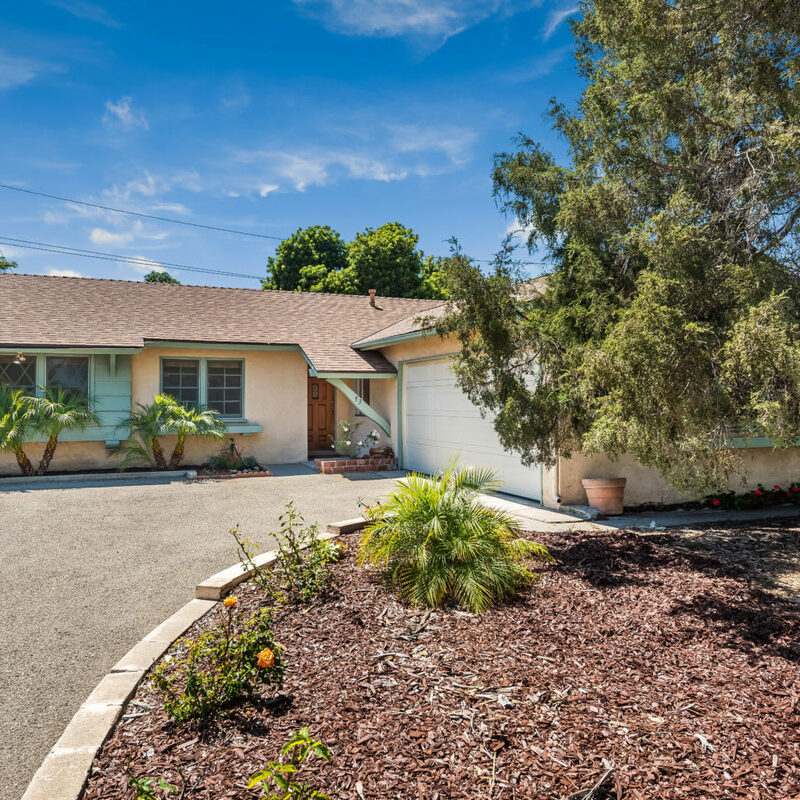 This single level 3 bedroom, 2 bathroom home is located in a neighborhood in Goleta North called El Encanto Heights. The house is in clean, move-in condition with fresh interior paint and recently smoothed ceilings. 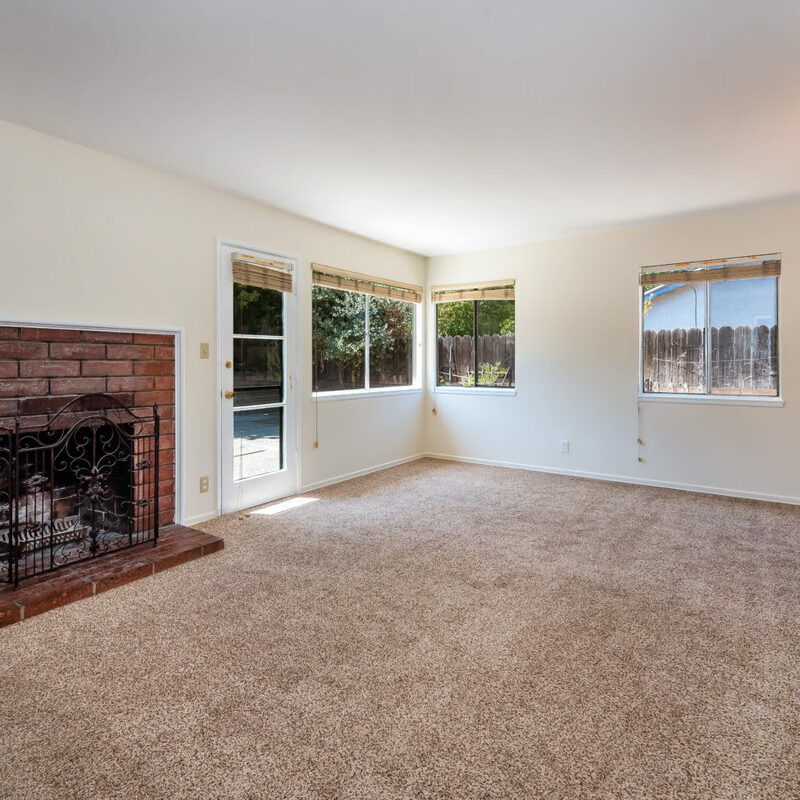 The living room has a fireplace and there is an attached 2 car garage. The large backyard is fenced, which is perfect for the puppy my buyers will be getting! 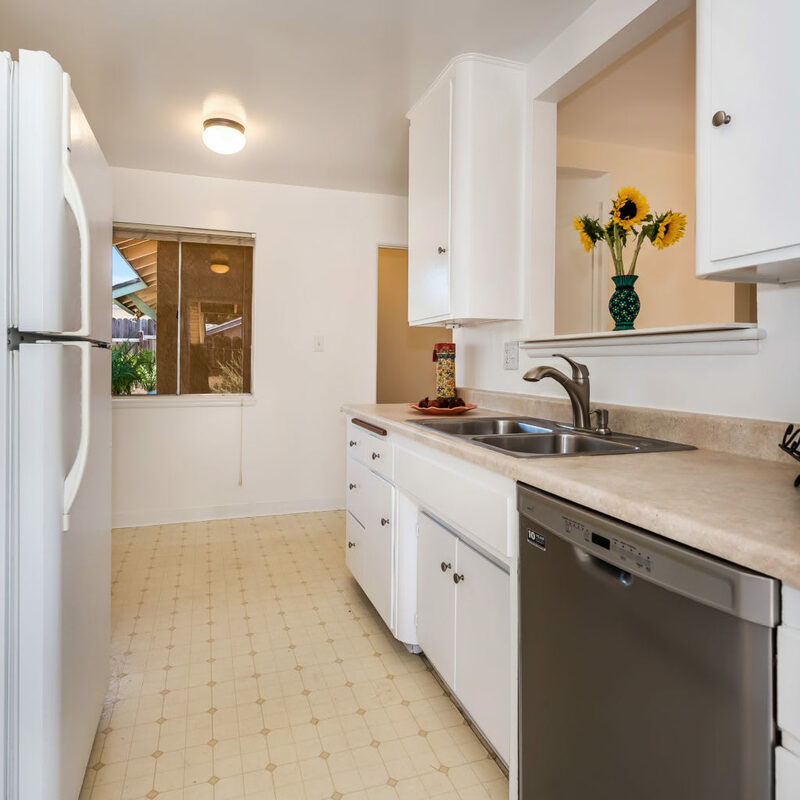 The location is near Dos Pueblos High, UCSB, the beach, shops and restaurants. Congratulations on the purchase of your first home and thank you for putting your trust in me to represent you!